Cecilia is in charge for ho.re.ca sales for Concealed Wines. She is a very dedicated salesperson with great skills to build long-term relationships with ho.re.ca clients. Cecilia has a long background working with B2B sales, on various positions including managements positions. Moreover Ceclia is sommelier educated with very good skills about wine but also beer and spirits. 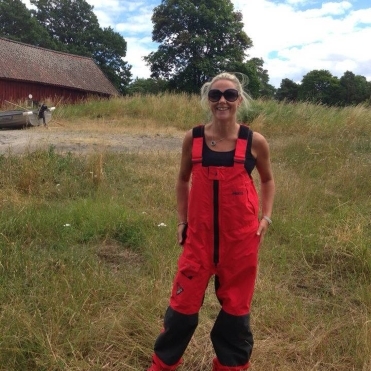 Except doing a great job, Cecilia is also a great Fisherman, actually same big interest as Ebba Rönneskog.